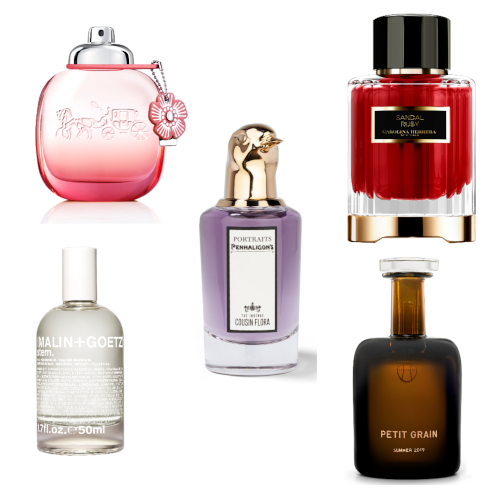 What makes an iconic fragrance? Of course it must be beautiful. But to bring about a shift in fragrance, to become an icon, it can’t be a ‘me-too’. 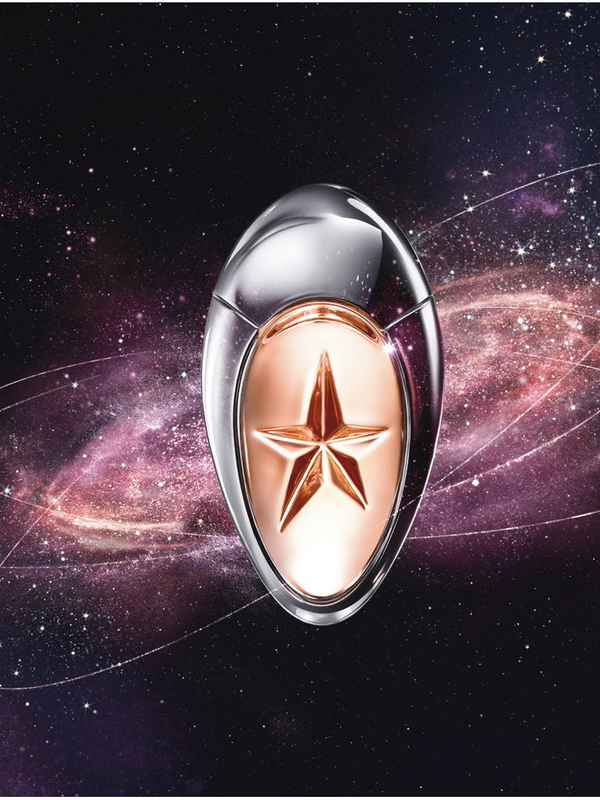 Nobody could accuse Angel – designer Thierry Mugler‘s debut scent – of that. Angel was an olfactory ‘shock’, when it launched in 1992 – causing a sensation. Ballet dancer, interior designer, architecture enthusiast, photographer, art director, stylist: Thierry Mugler has always been something of a maverick, turning the luxury world upside down. ‘Excess’ and ‘freedom’ are watchwords of his catwalk creations – and of his fragrances. To create Angel, Thierry Mugler approached Jacques Courtin-Clarins, head of the celebrated Clarin skincare and fragrance empire. 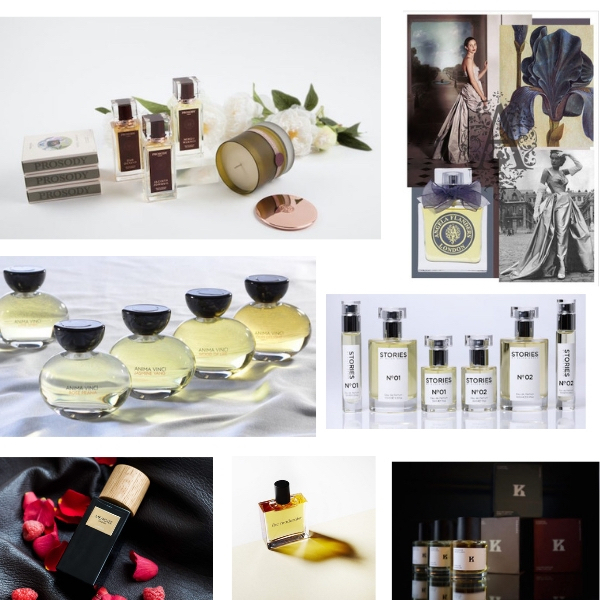 Having revolutionised the world of fashion, the designer was seeking a partner who could bring his brand to life through a fragrance. So Angel was born, with its good-enough-to-eat notes, and an unusually high concentration of 30% of woodsy patchouli, added to keep the fragrance from becoming overly sweet. The patchouli was the brainwave of perfumer Yves de Chiris, who knew he needed something to counterbalance the candyfloss, caramel and chocolate which was inspired by Thierry Mugler‘s memories of a childhood fairground. Vera Straubi, president of Thierry Mugler Perfumes, has commented: ‘Angel is not the product of a marketing recipe. Angel surprises and intrigues people at the same time. It is so different that some find it shocking, but others become addicted to it.’ Tania Sanchez, co-author with her husband Luca Turin of Perfumes: The A-Z Guide, is one of them: ‘Like a woman in a film who seethes, “He’s so annoying!” and marries him in the end, I returned to smell Angel so many times I had to buy it.’ Which is exactly what women (and some men we know) have been doing since Angel debuted. 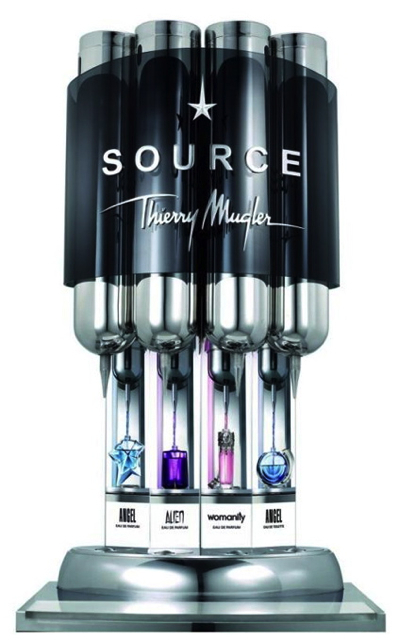 T hree years in the creation, Alien came along in 2002: a woody amber/solar floral – and became the second Mugler fragrance to rank in the top 10 bestselling women’s fragrances in Europe. Then number three: Womanity, the first ‘eco-designed’ fragrance, and a celebration of femininity all over the world, with its salty tang of caviar, alongside figs, coconut and cedarwood. Eco? It’s the first to be produced through ‘molecular extraction’, which ‘limits the use of natural raw materials and create the fragrance’s unique aromas’. Sustainability issues are right at the heart of Thierry Mugler. That might seem surprising for a name synonymous with fashion (that ephemeral art form), but Angel was first launched as a refillable bottle 20 years ago. Today, David Koma has taken over as Artistic Director of the women’s ready-to-wear collections, a designer synonymous with ultra-body-contouring silhouettes. 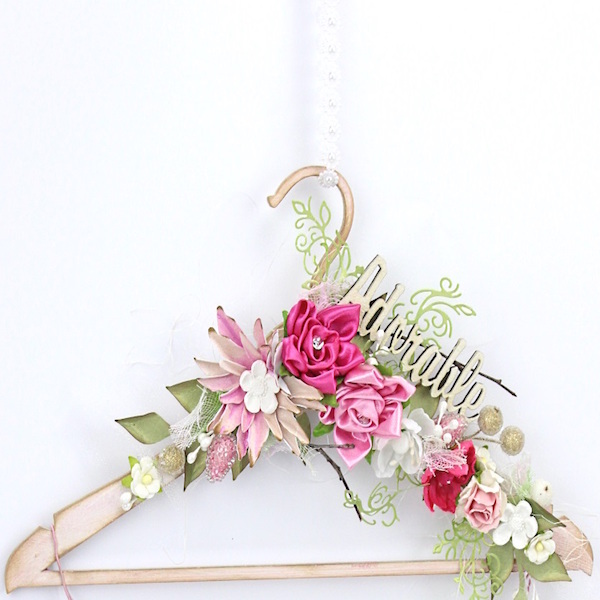 And perfumistas are eagerly awaiting what the fragrance house has up its designer sleeve. As Pierre Aulas, Mugler‘s Olfactory Artistic Director comments: ‘What makes Thierry Mugler fragrances successful? The power of the unexpected, the force of audacity and unbridled creativity’.